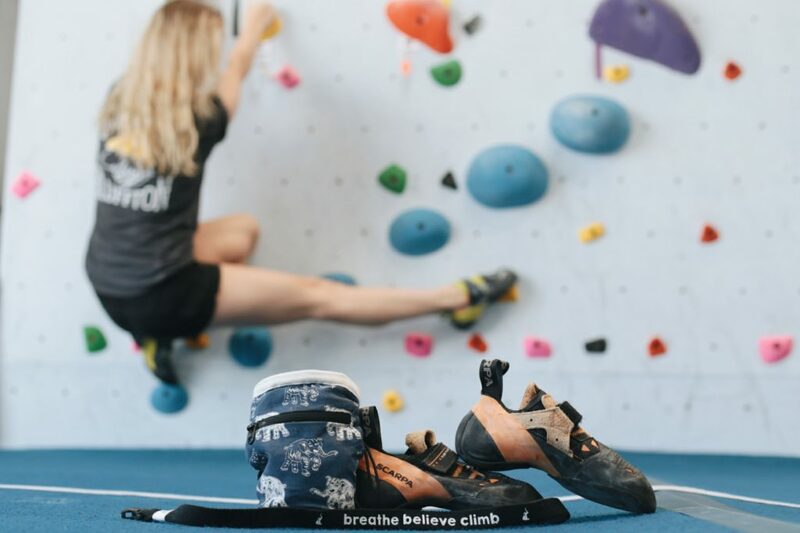 Rock climbing in Atlantic Beach, Florida. 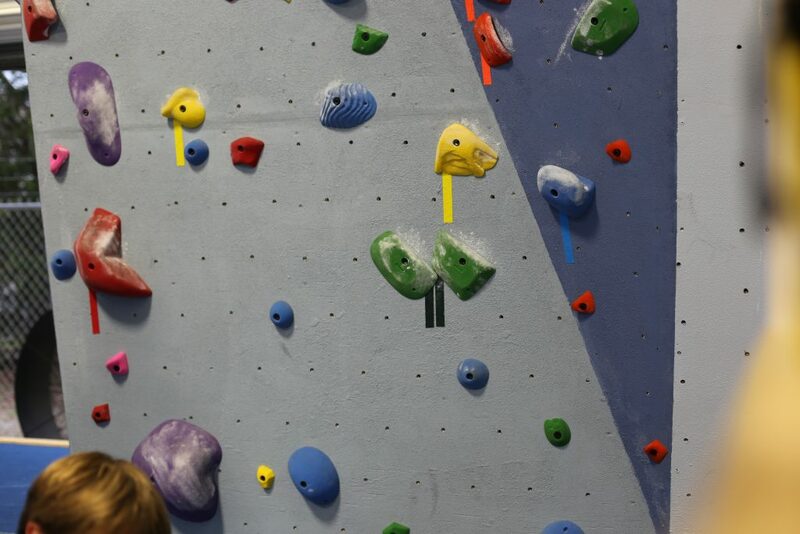 Bouldering at the Beaches. 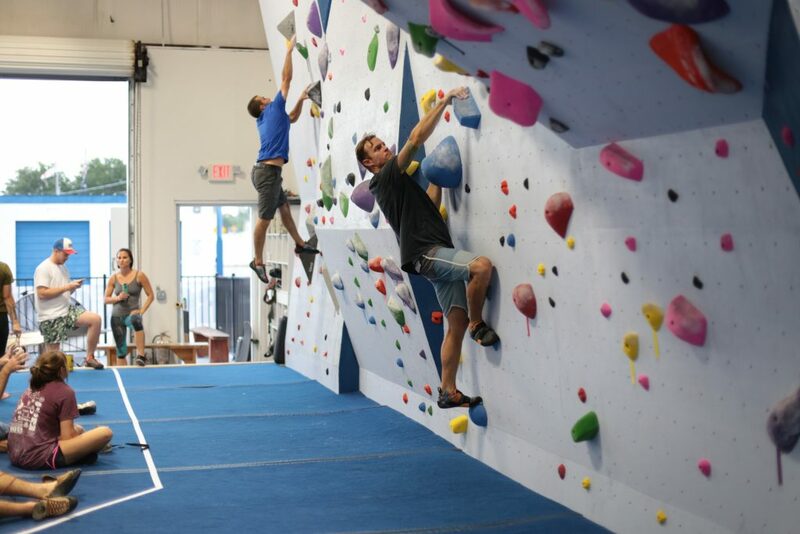 Beaches Rock Gym is a bouldering gym in Atlantic Beach, Florida. 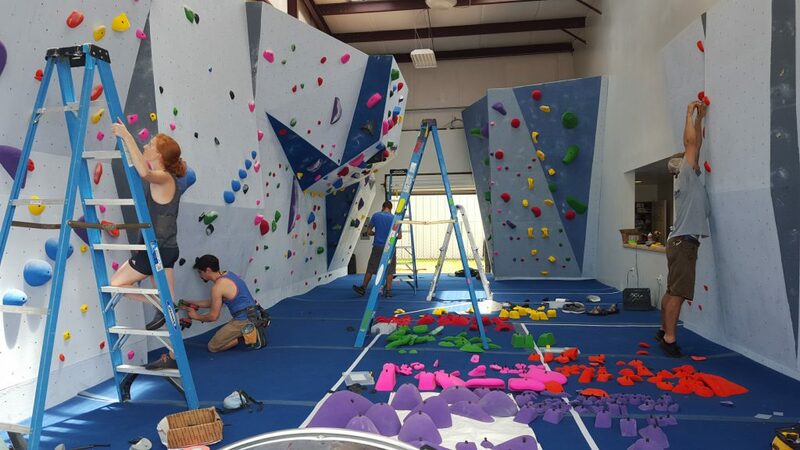 We love climbing and decided to build a gym to bring it to the beach community. We hope you will come join us. We look forward to meeting you!